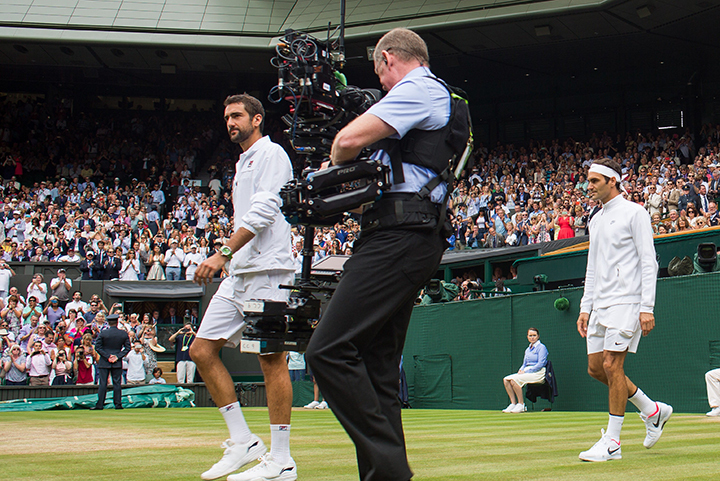 Wimbledon and World Cup coverage "a hit with audiences"
The BBC’s public trials of live Ultra HD sports coverage in the summer of 2018 attracted 1.6m requests via iPlayer, the corporation has revealed. During the trials, viewers were able to stream every BBC1 match from the World Cup and every centre court match from Wimbledon. England’s quarter-final match against Sweden was the most popular UHD programme. Despite the public interest over the summer, the BBC has not committed to regular UHD streaming or broadcasts.